Hello, new member over here. Hi form Italy: my story. 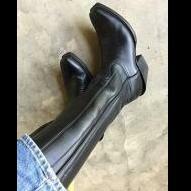 Howdy - I'm new here and love boots!